The Trump administration took another step Friday toward dismantling signature Obama policies aimed at enforcing the Fair Housing Act. Officials at the U.S. Department of Housing and Urban Development said the agency is withdrawing a computer assessment tool that was intended to make it easier to evaluate if local and state governments were properly addressing segregated housing patterns, which is a condition of receiving certain federal funds. The Obama administration unveiled the tool with great fanfare in July 2015 and said it would help smaller communities comply with the 1968 law. Typically, these areas have lightly enforced the Fair Housing Act partly because they lacked the resources to perform the necessary analysis. What will replace it? The department will conduct a series of listening sessions and seek public comment on alternative tools to enforce the Fair Housing Act, HUD officials said. 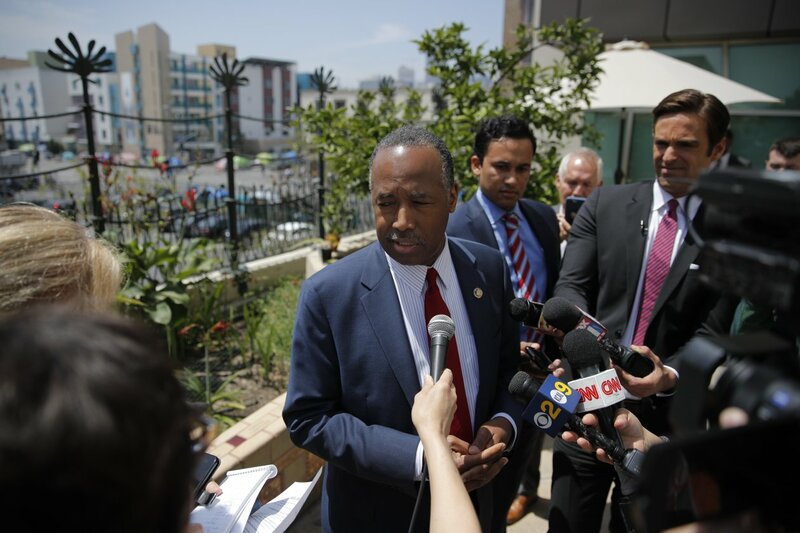 In the last months of the Obama administration, HUD rolled out an initiative that was intended to make it easier for tenants to use Section 8 rental subsidy vouchers in more expensive neighborhoods, helping minorities to move out of impoverished areas. In August 2017, HUD said it was delaying implementation of the rule by two years. Share your thoughts. Does this policy change affect you, if so, how?